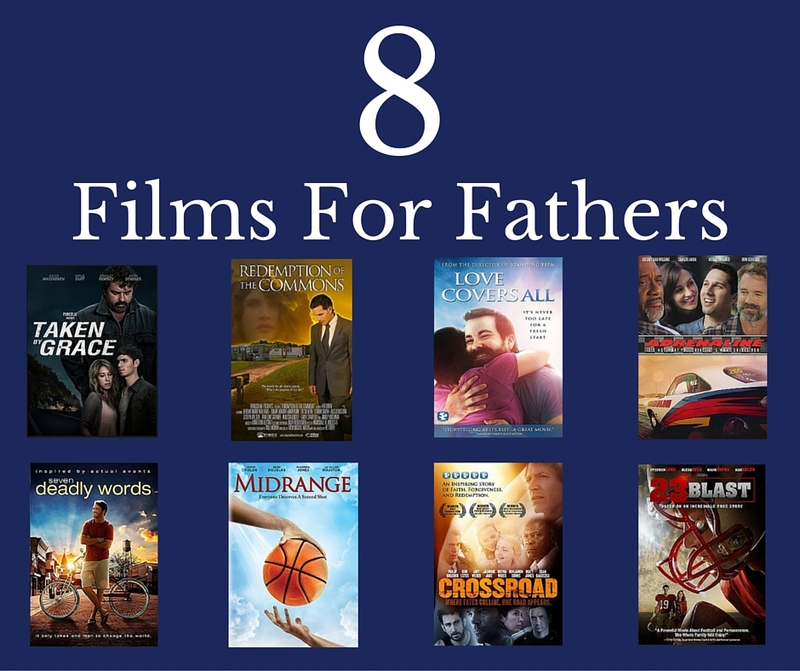 This weekend are you wanting spend some time with Dad watching a great movie? Here are eight suggestions he might enjoy. Each one includes links to my review and/or interviews with the filmmakers. Click on the images to order either DVD or VOD from Christian Cinema.